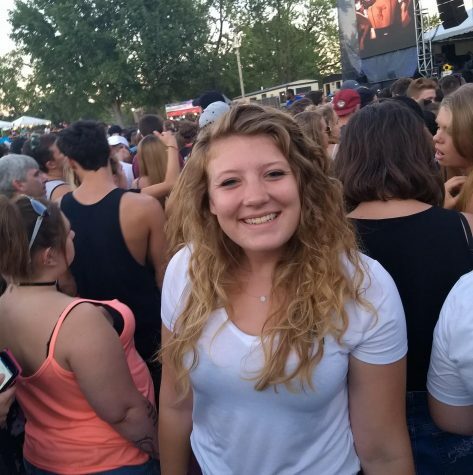 Stephanie is from Grand Rapids and is a junior majoring in Creative Advertising at Michigan State. At WDBM she is the website manager, interview coordinator, and the host of Exposure. You can find her singing along to almost every song, running around doing too much work, commenting on every play at any sporting event or encouraging her friends to something adventurous.